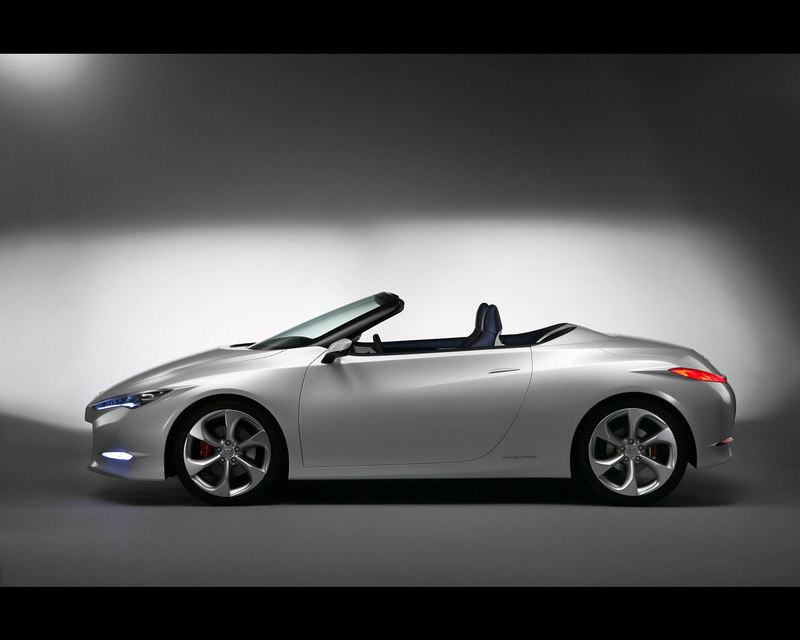 The Honda OSM (for Open Study Model) is a low-emission sports car study model introduced at the 2008 British International Motor Show. "We are trying to show that low emission cars can be attractive," says Andrea Sittel, Project Leader for OSM. "There is no reason why a car that is more environmentally friendly cannot look great too - and be sporty and fun to drive." The concept for the project was 'Clean and Dynamic' - and this direction was followed for both the exterior and the interior design, ensuring a joined-up, consistent language between the two. One example of this can be seen at the rear of the car, where the body actually extends into the cabin between the seats. The exterior design is a balance of smooth, rounded curves and sharp lines to provide definitions in key areas. The headlights are cleverly integrated into the front end, stretching from the nose to the top of the wheel arches to look more like a part of the original body. Inside, this uninterrupted, fluid approach is continued, with sweeping curves extending from both door panels to form a frame for the instrument display. the concept for the dashboard was to avoid creating the traditional block of heavy colour and material in front of the driver; in keeping with the clean and lightweight theme. For that reason, the dash is broken into sections, with the most important instruments in direct line-of-sight of the driver. 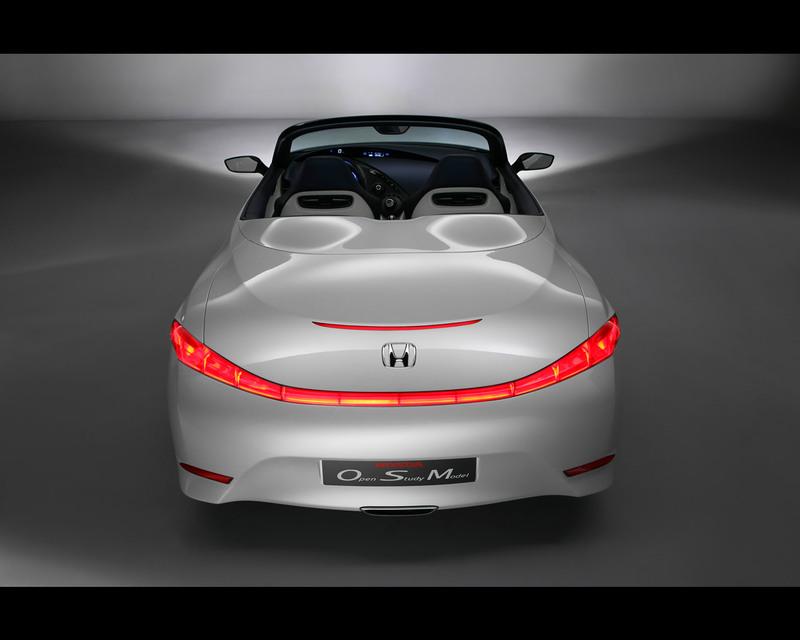 The Honda OSM Concept was designed by Honda's R&D facility in Offenbach, Germany. 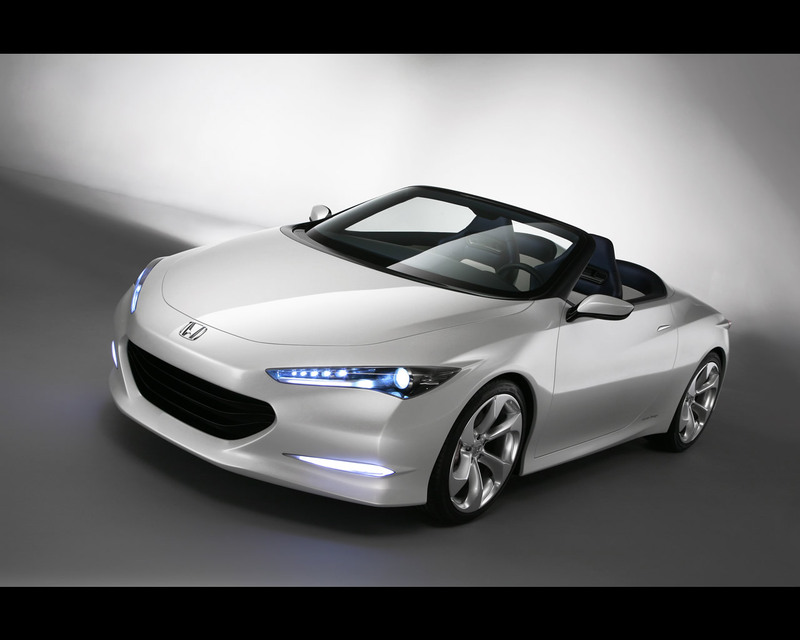 Honda does not provide clues about the mechanical elements of the OSM concept.